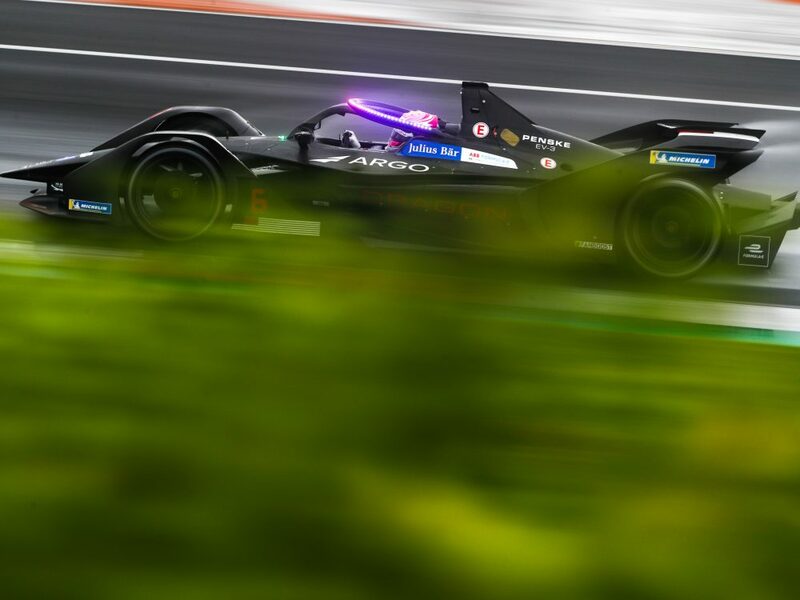 Maximilian Guenther makes the step up to a Formula E race seat with Dragon Racing after a year as test and reserve driver. He undertook pre-season testing duties with Ferrari Driver Academy member Antonio Fuoco, who replaces Guenther as test and reserve driver. Guenther finished second and third in two FIA European F3 seasons from 2016-2017 before making the step up to F2 for 2018. With one win to his name, the German will be looking to make his mark in 2018 on the all-electric series.